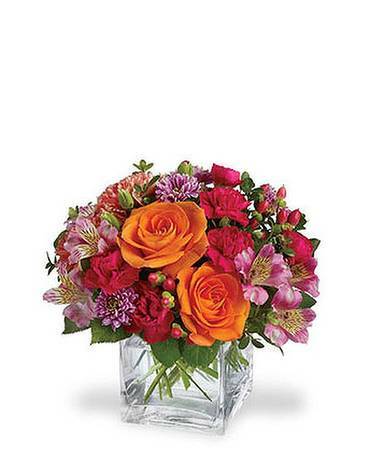 A unique mix of colors and textures make this a stunning gift for any occasion. 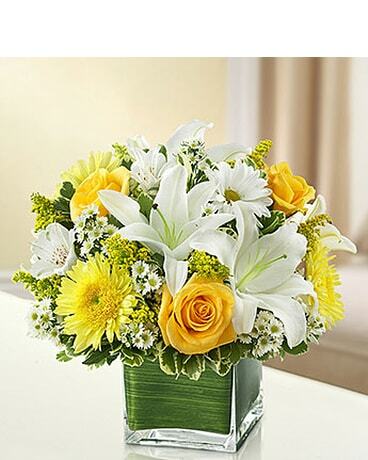 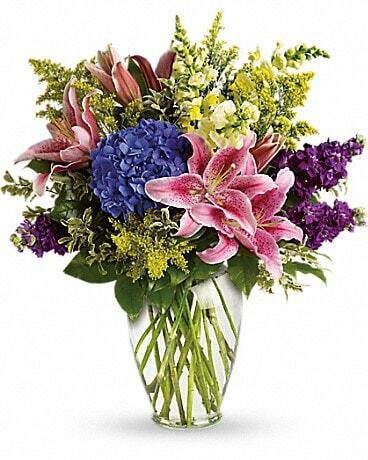 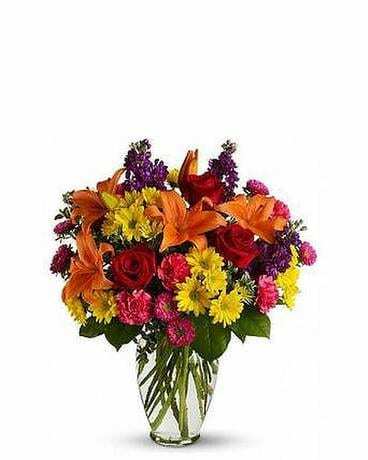 A stunning collection of hydranga, roses, lillies, alstromeria and more presented in a traditional glass vase. 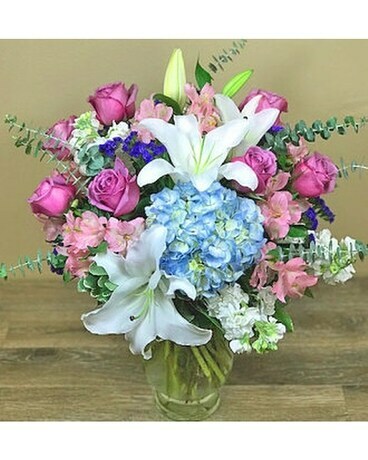 A Ballard Blossom exclusive. 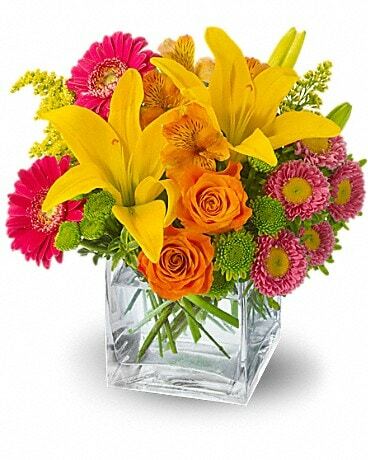 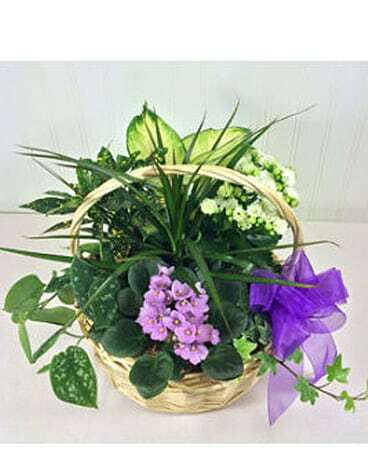 Orders outside our local delivery area will be designed as similar as possible by a florist in that area.